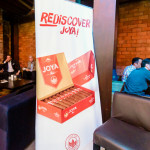 On thursday August the 14th, we invited a young group of nicaraguan aficionados to taste our Joya Red cigars for the very first time. 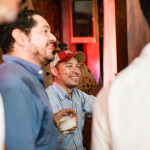 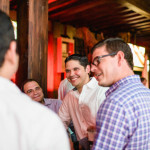 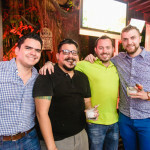 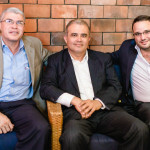 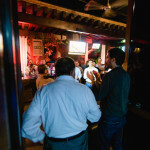 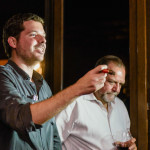 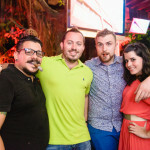 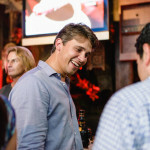 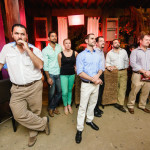 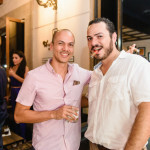 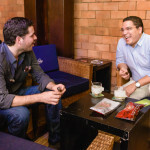 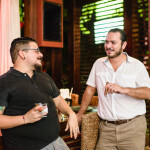 We hosted a casual and fun get-together at one of Managua’s hippest spots. 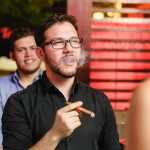 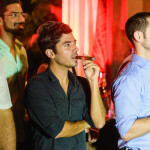 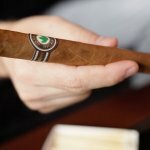 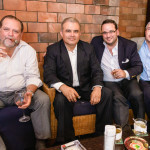 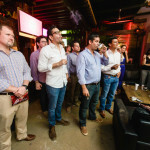 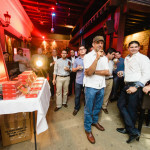 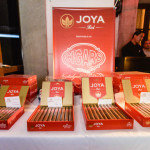 The crowd got to rediscover Joya, the oldest cigar manufacturer in the country, and its modern and vibrant side. 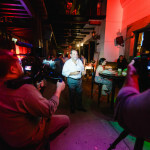 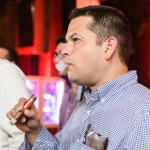 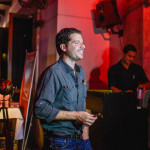 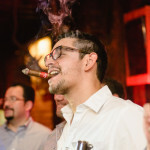 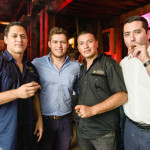 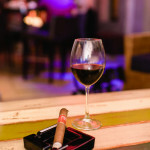 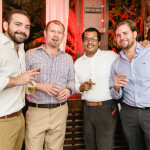 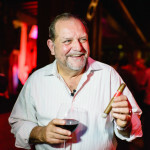 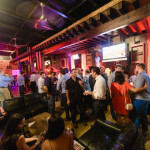 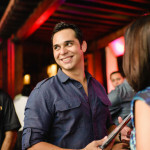 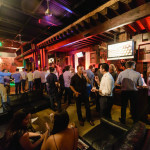 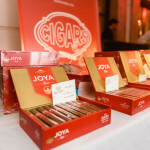 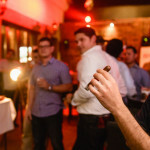 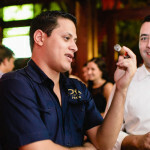 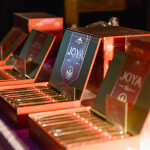 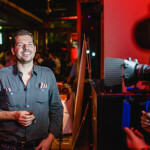 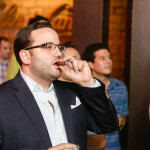 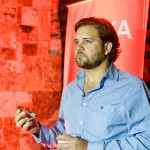 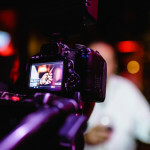 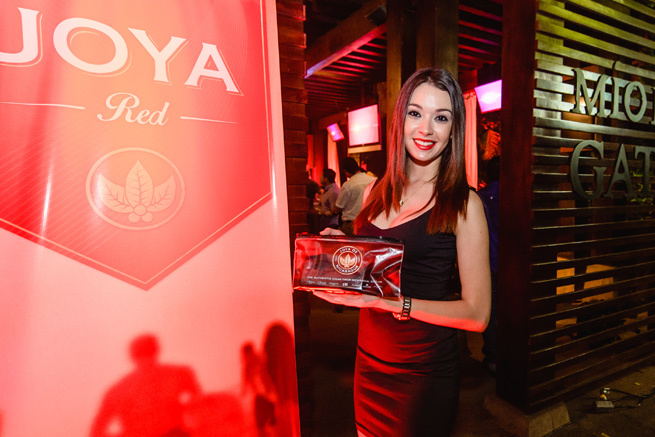 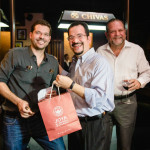 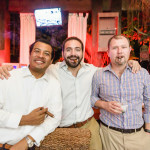 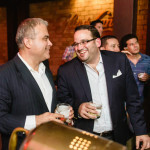 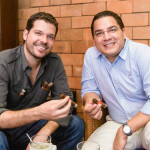 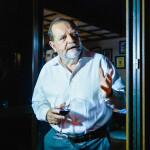 Relive the Joya Red experience through this great video and photos!